Results for "LED retrofit lamps"
Total of 30 product(s) from 4 Manufacturers. Click the Smart eCat icon to view all products and access Spec Sheets and other product information. The EVERLINE LED Linear Retrofit Assembly (LRA) upgrades indoor & covered outdoor locations like parking garages, stairwells, & under canopies. Universally compatible, the LRA’s lensed modules are mounted to painted steel panels for the look of a new strip fixture & the benefit of labor cost savings from retrofitting vs. fully replacing. While LED fixtures are becoming the top choice, versus fluorescent models, in new construction and major renovation efforts, millions of existing fluorescent troffers are still operating in schools and offices across the United States. 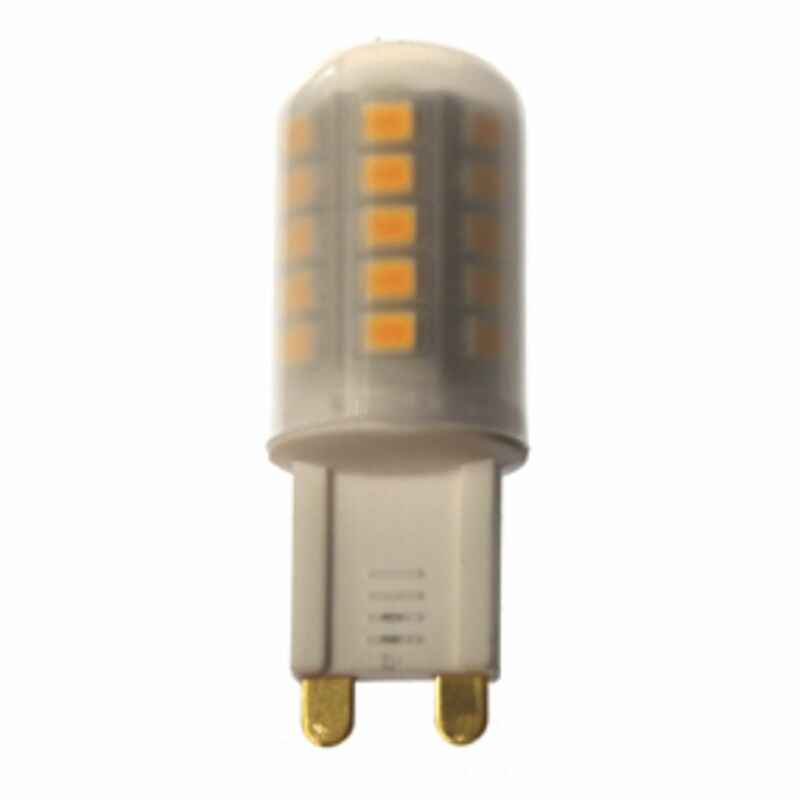 The newest of these likely feature energy-efficient T5 or T5HO lamps, and owners might not yet be ready to think about complete replacement of these fixtures. However, new LED tube lamps offer plug-and-play compatibility with fluorescent units, so owners can gain the energy savings and maintenance-cost reductions LED lamps can provide. 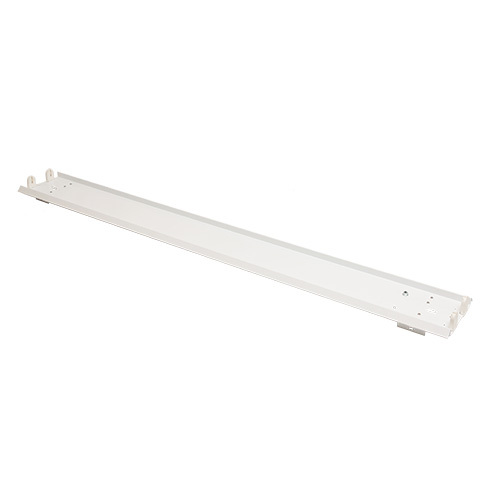 (Bedford Park, IL – March 25th, 2019) -- Litetronics is proud to introduce its newest generation of LED Magnetic Retrofits, a family of linear LED replacements for 2X2 and 2X4 fluorescent troffer fixtures that represent the easiest LED conversion kits available in the market today.